Sofia, Bulgaria (November 2018) – Winners of the Effie Awards Bulgaria 2018 were revealed at the Awards Gala held on November 21, 2018 in Sofia, celebrating Bulgaria’s most effective marketing campaigns. Winners of the 2018 Effie Awards Hungary program were announced on 9th November at the annual Effie Awards Gala in Budapest. This celebration marks the 17th year of the competition in Hungary. 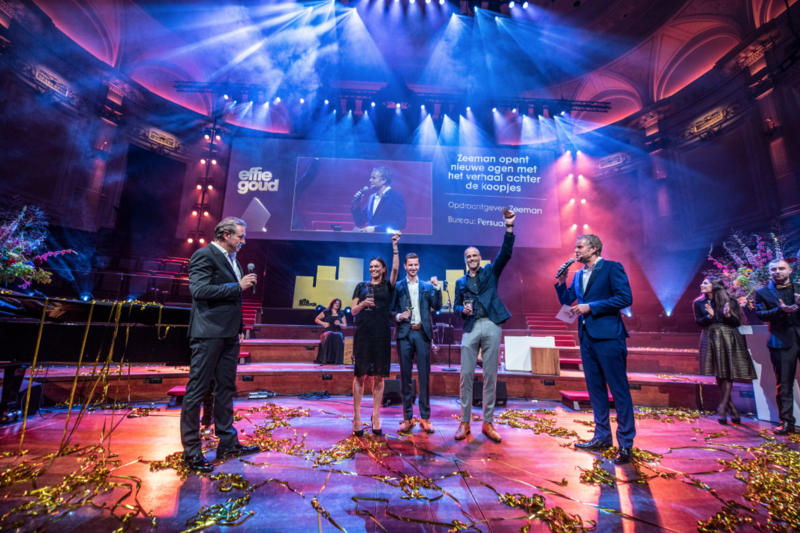 On Tuesday, November 13, the 35th edition of the Effie Awards Netherlands was held. A total of 14 cases won prizes: nine Bronze, four Silver and one Gold Effie to Zeeman! In order to further expand the Effie Awards as an educational source of inspiration, all Effie cases can now be read online at effie.nl.